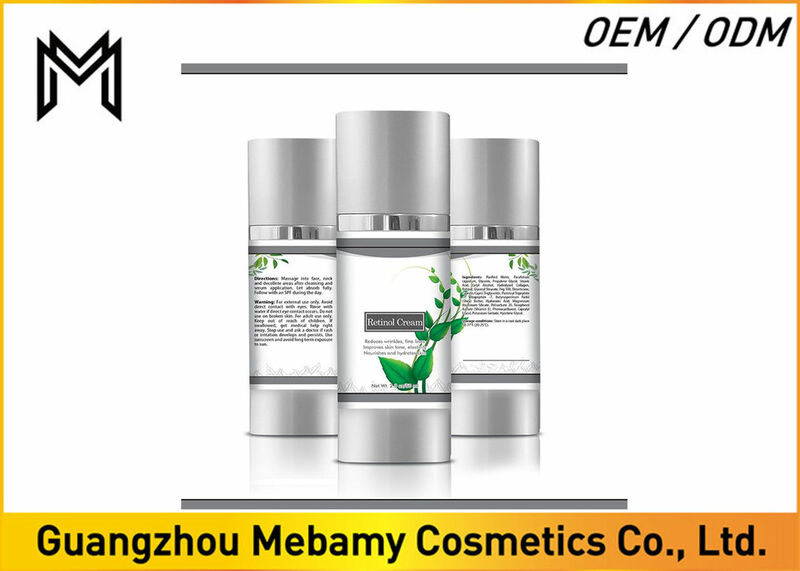 Advance anti-aging cream – 2.5% active retinol (vitamin a) enhances elasticity of the skin, smoothes deep wrinkles, fine lines and crow’s feet. 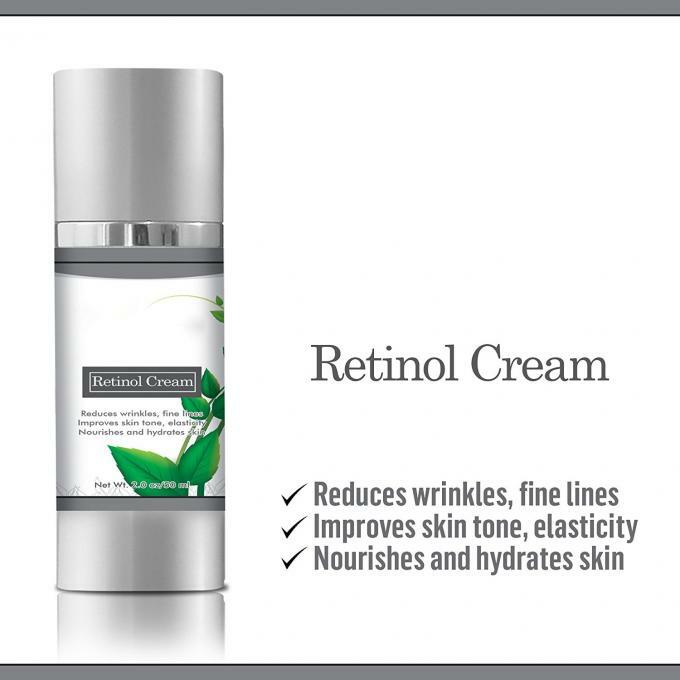 Retinol’s small molecular structure enables it to penetrate very deep into the skin minimizing and reversing the damage induced by age and various environmental hazards. Intense moisturizer – powerful ingredients such as hyaluronic acid, vitamins c & e deeply hydrate & nourish the skin leaving it with healthy, youthful glow & radiance. The skin feels soft and supple throughout the day. Acne control – in addition to its anti-aging and anti-wrinkle features, retinol is also known for its exfoliating properties which help remove dead skin, unclog pores, reduce blemishes & adult acne, promoting clear skin & flawless complexion. 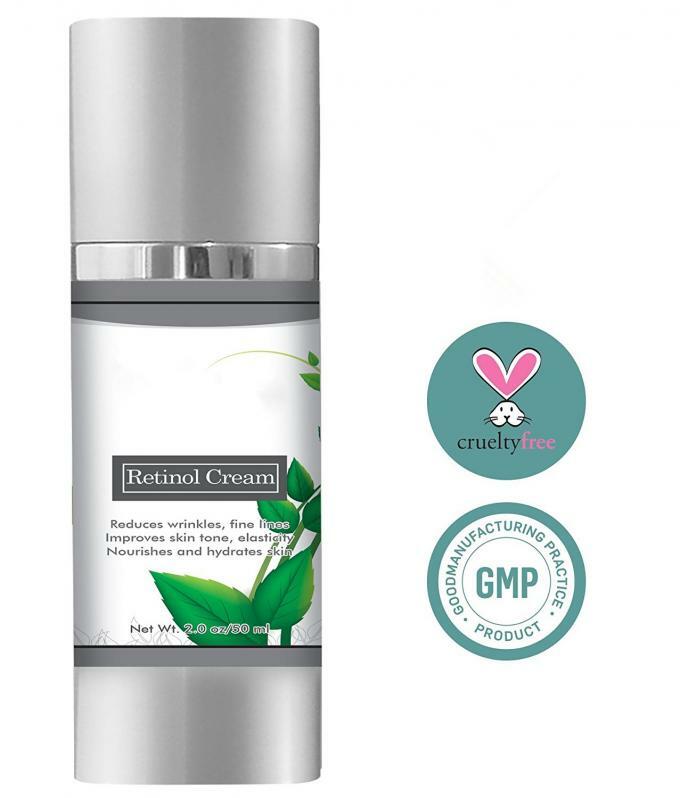 Strong anti-wrinkle solution – kriama retinol cream enhances collagen production, diminishes pigmenatation, firms & tightens the skin, providing a noticeable lifting effect and improving the skin’s structure, fullness & elasticity. Massage into eye, face, neck and decollete areas after cleansing and serum application. Let absorb fully. Follow with an SPF during the day.